Over the next two weekends partnerships from Falcons competition squad will compete in the Regional Prelims at Salto gymnastics club in Luton. 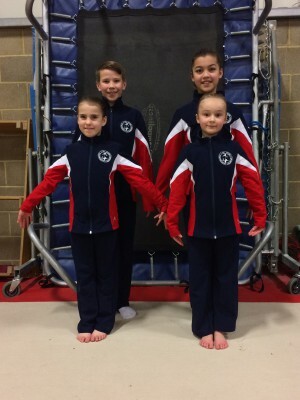 Gymnasts will be competing in a variety of disciplines across all grades. They have been training extremely hard over the past few months to ensure that they are ready.